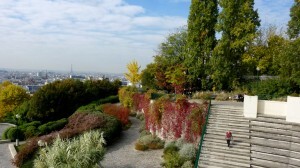 All you need to know about wines that grow… in Paris! 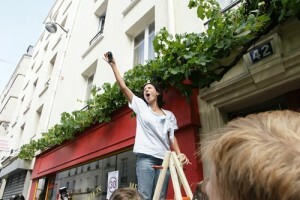 Parisians do like wine, actually they really LOVE wine! Even if they live far away from the great vineyards of Burgundy, Bordeaux and Champagne, you can trust a Parisian when it is comes to wine choice! To make sure they would never lack of the precious liquid, the inhabitants of Paris have been cultivating vineyards – inside the city ! – for centuries. The industrial revolution and twentieth century forced the Parisian vineyards to disappear but since 1990 more and more vineyards can be found in Paris and around. In 2015, there were more than 130 spots to cultivate wine, dispatched all around the city. It is now time for a visit of the very best of these hidden places. 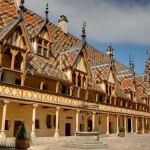 Funny fact about this vineyard there: to access it, you will have to exit the Cour Saint-Emilion subway station ! 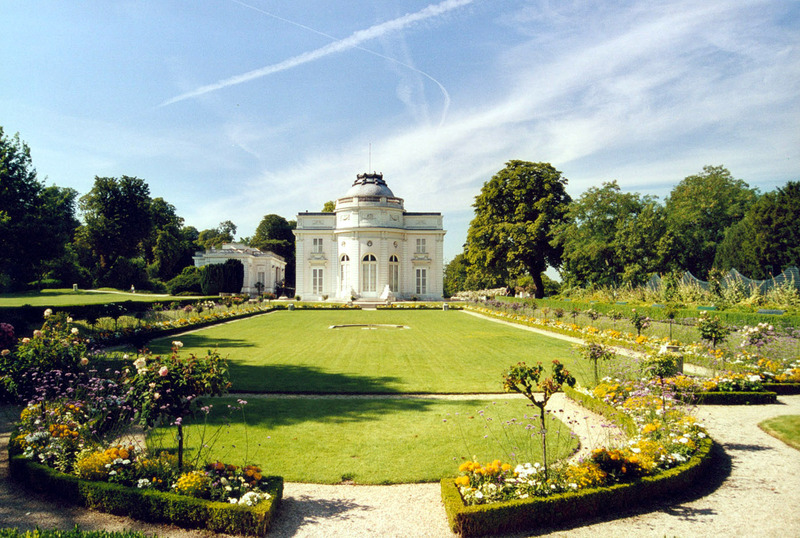 (Saint Emilion being the most famous wine area in Bordelais) Yes Wine is everywhere in Paris and this parc is one of its greatest testimony ! This mix of chardonnay and sauvignon was planted in 1996 to revive the tradition of wine in this part of Paris. As a matter of fact, in the 19th century, Bercy was the biggest wine market in the world! Wine barrels were carried on the Seine River and then stocked in Bercy warehouses. Every Sunday, Parisians were going in the small restaurants and bars edging the warehouses so they could to taste and celebrate the very best of French wine. The ritual disappeared over the years because of the neighborhood renovation and the removal of wine depots. Nevertheless the restaurants remain. After visiting the small vineyard you will be able to enjoy the setting of what can be considered as the most authentic wine-drinking place of Paris. This restaurant is a Parisian institution! Only 30 bottles are produced every year but the place constitutes a charming symbol of the love for wine in Paris. The vineyards are cultivated in the cellar of the establishment and grow up on the walls outside and create a green shield during the summer. After the harvest, the owners ask for the help of children to trample the grapes in the vats, in the traditional way ! The spot tries to preserve its familial and warming spirit by offering the clients the very best of French meat, cheese and wine. Even if you don’t get the chance to drink their wine, make sure to visit Bistrot Melac to enjoy the convivial atmosphere of the place. Located in the most refined botanic garden of Paris, this vineyard is a secret gem that not many Parisians know about. Its intimacy is preserved as it is a private exploitation (and the only one in Paris hopefully). 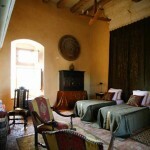 The grapes were planted ten years ago in the garden of a private mansion, originally built for the Maharajah of Kapourtala. If you want to be part of the happy few, you can try getting an appointment to visit the place and learn more about it. The master of the house displays wine courses and lessons on the process of vinification. Far away from the snobbish attitude of Parisian elite, the wine culture of Belleville reflects the energy and the diversity of its inhabitants. Located on a hill that offers one of the city’s panorama, the vineyard aims at reviving the old age of “piquette” ( the so-called undrinkable wine with poor quality). A wine produced in the past times for the lower classes and drunk in the popular cabarets. During the first part of the XIXth century, every year, the hill was the scene of an entertaining parade called « la descente de la courtille ». For the carnival, and after a few glasses of wine people were running down the hill. People with their costumes were shouting and throwing objects everywhere in a festive atmosphere. The ancient plot cultivated by monks, was rehabilitated in 1992 and is now made of Pinot Meunier and Chardonnay grape varieties. 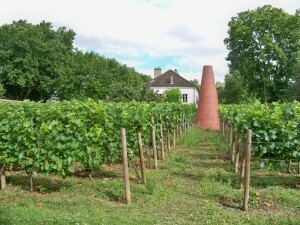 Paris’s most iconic vineyard. 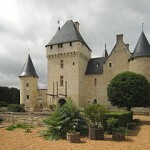 If you are paying a visit to the French and you love wine you just cannot miss those. 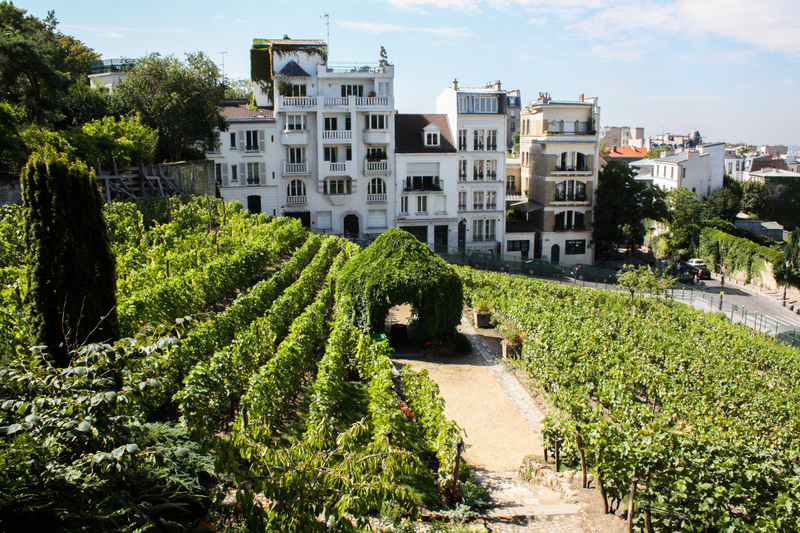 Perched on the famous Montmartre hill, this vineyard is the largest of the city with more than 1700 vines. According to historians wine was cultivated in the zone since the Roman age. In 1935, the city dedicated a day to celebrate the wine in Montmartre, the tradition went one and now gathers 500 000 people every year. Because of the lack of sunshine, the production shifted from red to rose. Hopefully 1000 bottles of those were produced last year, giving you a chance to get your hands on it. 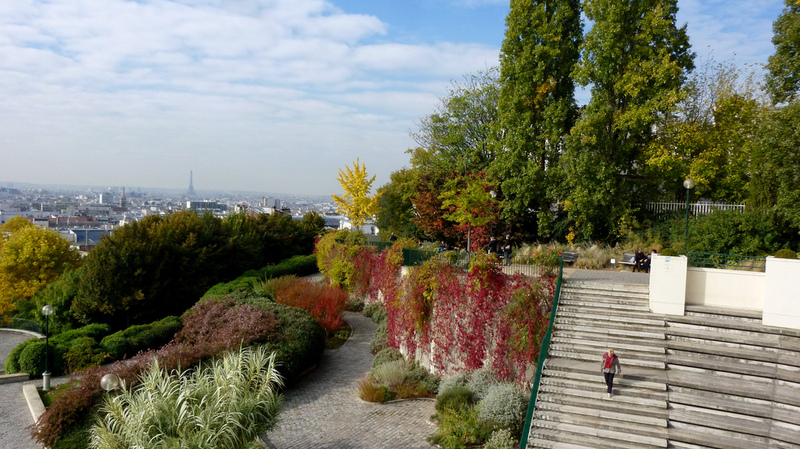 On top of those vineyards, Paris offers many and very original wine activities that you should experience once in your life.